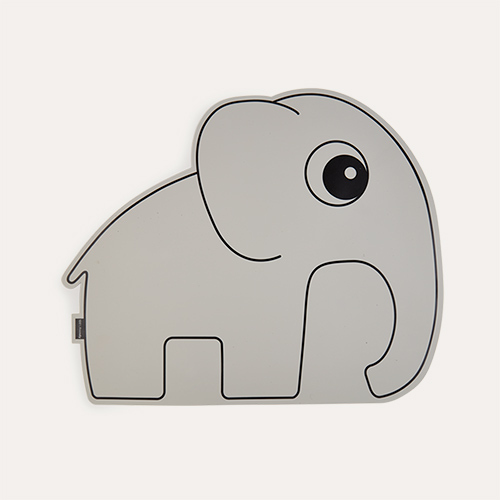 "The food pusher is great, the silicone handle is easy for Arua to grip and the elephant design makes it very exciting." 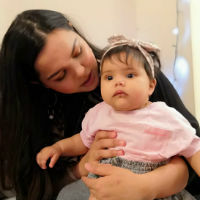 "Arya gets really excited for meal times and is much more confident with cutlery now she has the lovely food pusher." "We love the simplicity of this food pusher, that'll make kids' meal times a whole lot easier." A spork just not doing the job? The innovative food pusher helps kids pile up their spoons and forks with great ease. Designed to look similar to a spatula, the durable stainless steel end shovels food, helping little ones to master eating on their own. 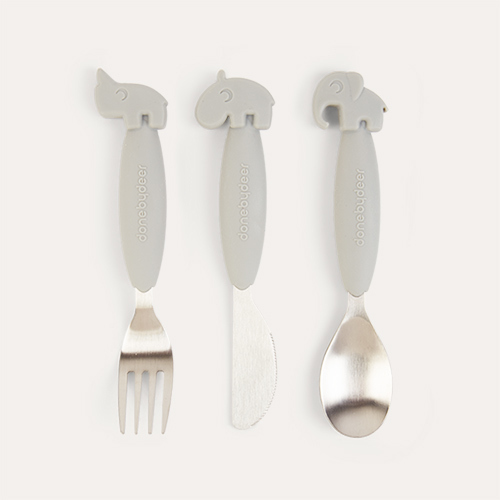 The silicone, elephant handle matches the other items in the Yummy Plus collection, making it a great addition to the cutlery set.